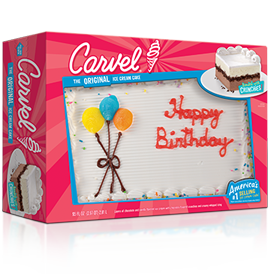 Have your cake and fill it with ice cream too. 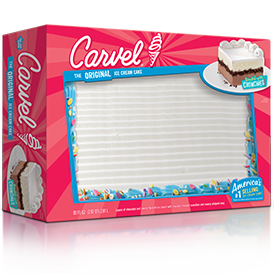 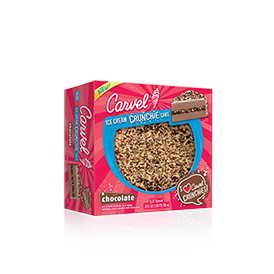 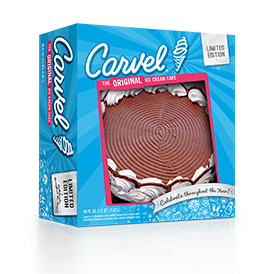 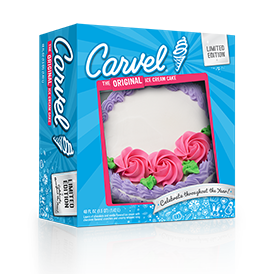 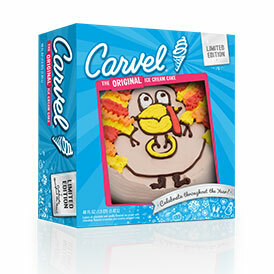 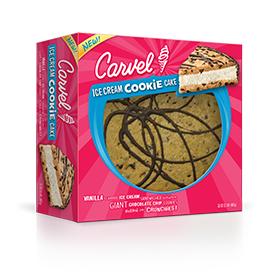 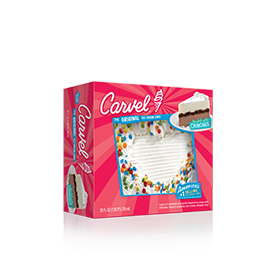 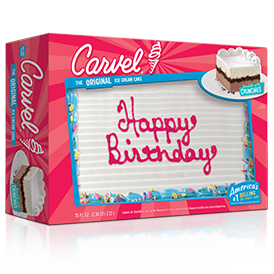 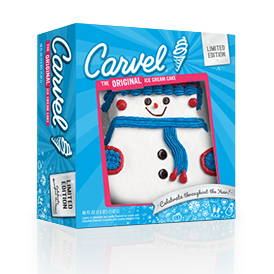 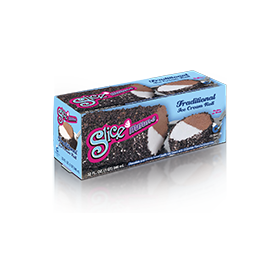 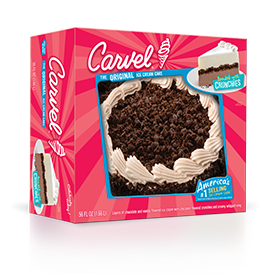 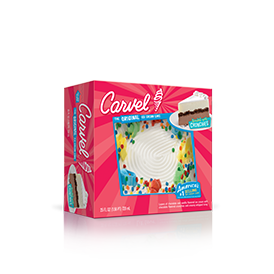 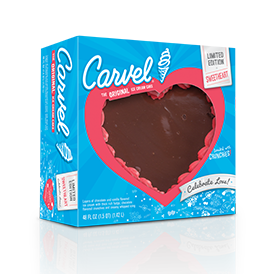 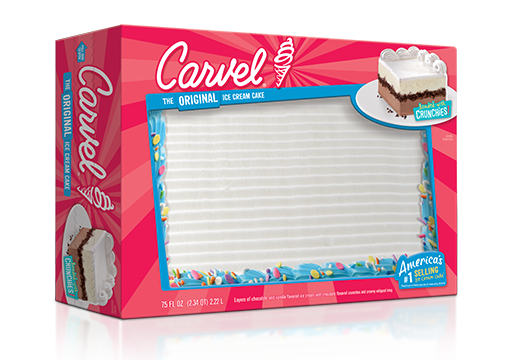 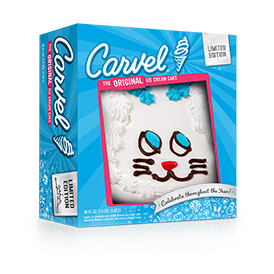 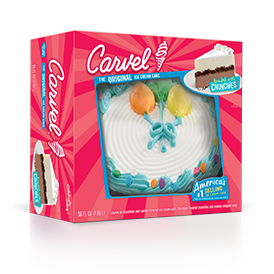 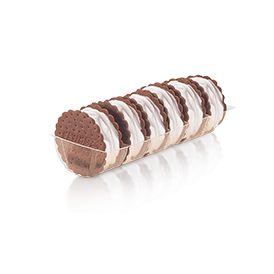 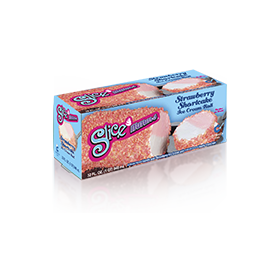 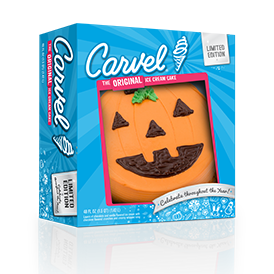 From our signature Carvel Ice Cream Cake, to one of our seasonal Carvel Ice Cream Cakes, our variety is perfect for any occasion. 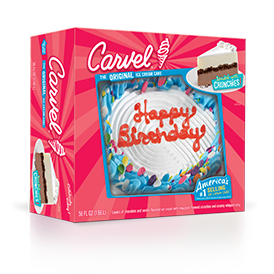 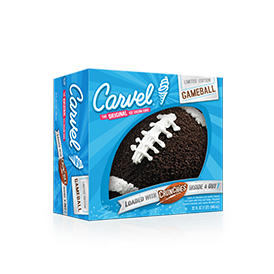 And they’re all topped with everyone’s favorite – Carvel Ice Cream Cake crunchies.